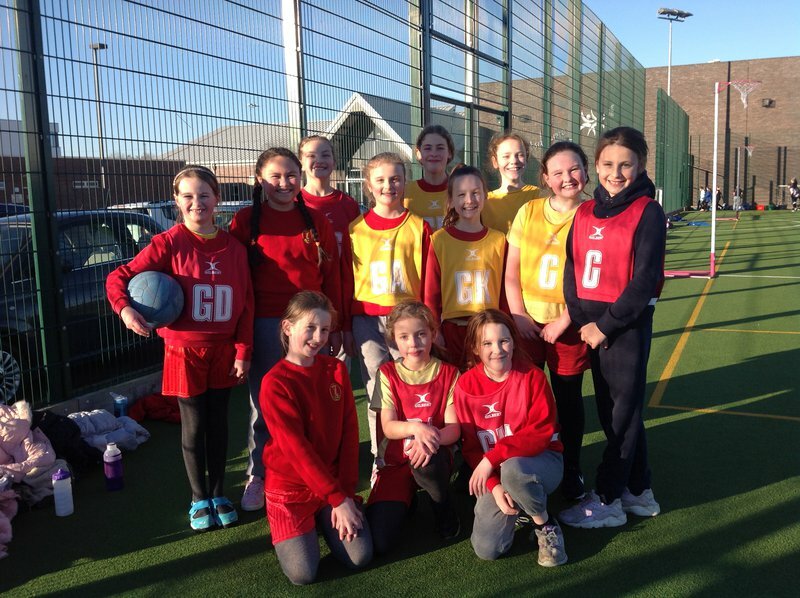 Your School Games - Another great netball result. We love netball and play every week at netball club. 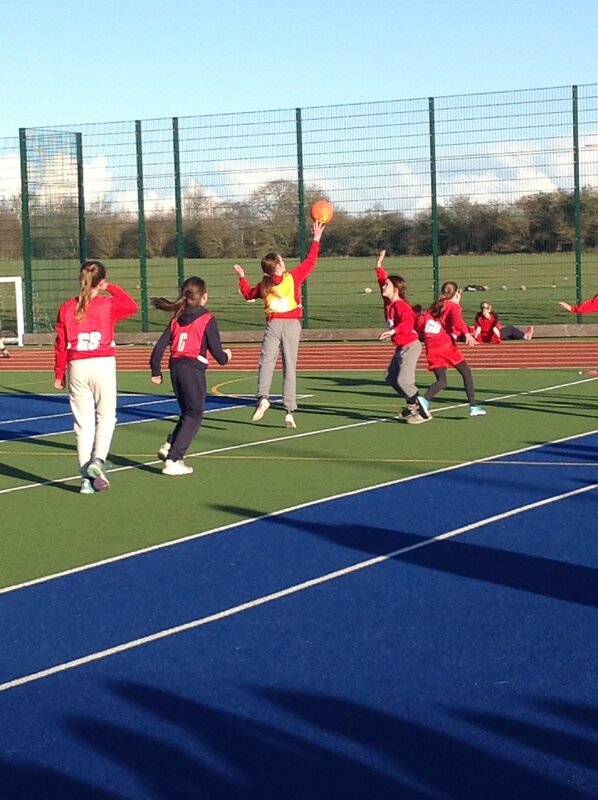 We took two teams to the netball tournament and we all really enjoyed the afternoon. Everyone put in a great amount of effort on a cold but sunny afternoon. The first game was for the A team it was an easy win and we were very proud. When the whistle went for the end of the game , St Paul's made sure they shook the hands of the opponents, showing great sportsmanship. The next game was tougher but they fought for the ball during the match. They put in all their effort and brought their A game. literally. Another successful win. The next game it was time to watch the B team. They showed great persistence through the game. Although the opposition were scoring lots of goals they never gave up. They all put all their effort into every game, even though the other team won St Paul's B had accomplished their mission - to do their best. St Paul's A and B team were amazing, showing good sportsmanship and good sporting qualities through every match. Magnificently the A team came 1st and the B came 3rd!! All teams in the competitions showed the school games values great sportsmanship. St Paul's are beaming with pride at the scores but also because everyone did the best they could. 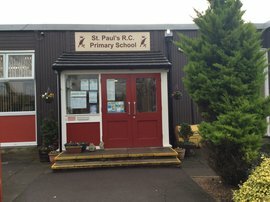 St Paul's RC primary school Billingham is committed to providing good sporting opportunities for all children.